On the Billing Details section of the signup process is a field for you to enter your coupon code. Check the box that reads “I have a coupon code to enter” to apply your promotion. Please note that this field is case sensitive. 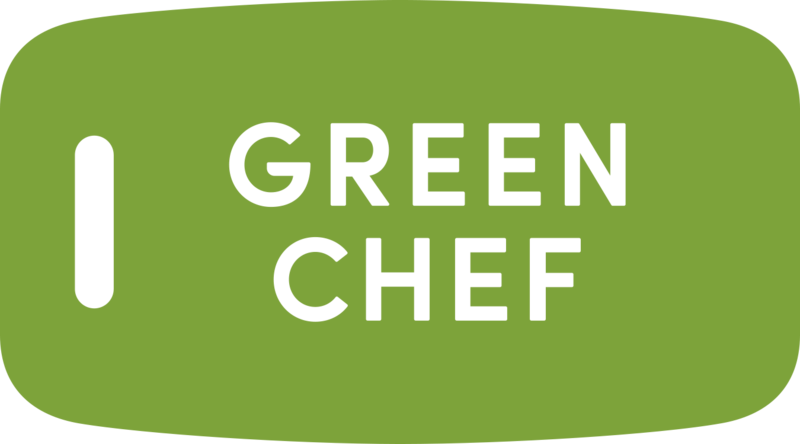 If you are having difficulty applying this promotion, please contact us at help@greenchef.com.